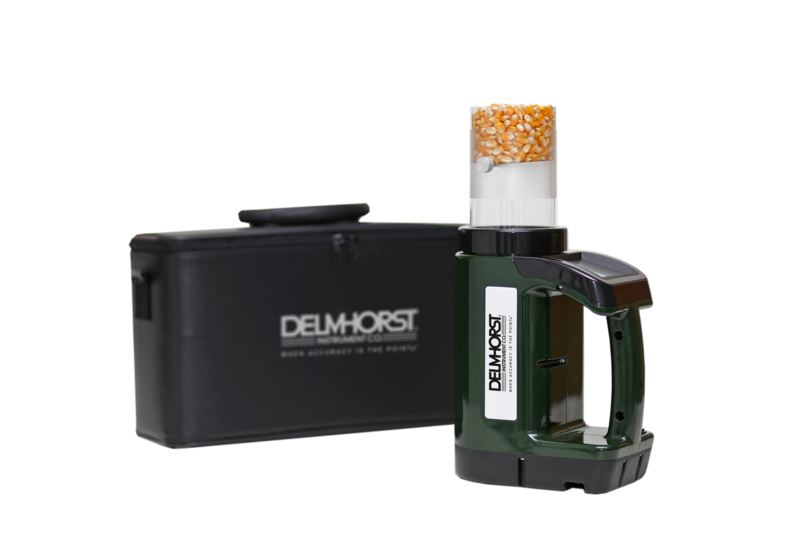 Delmhorst® is pleased to introduce the new D999-FR grain moisture tester. 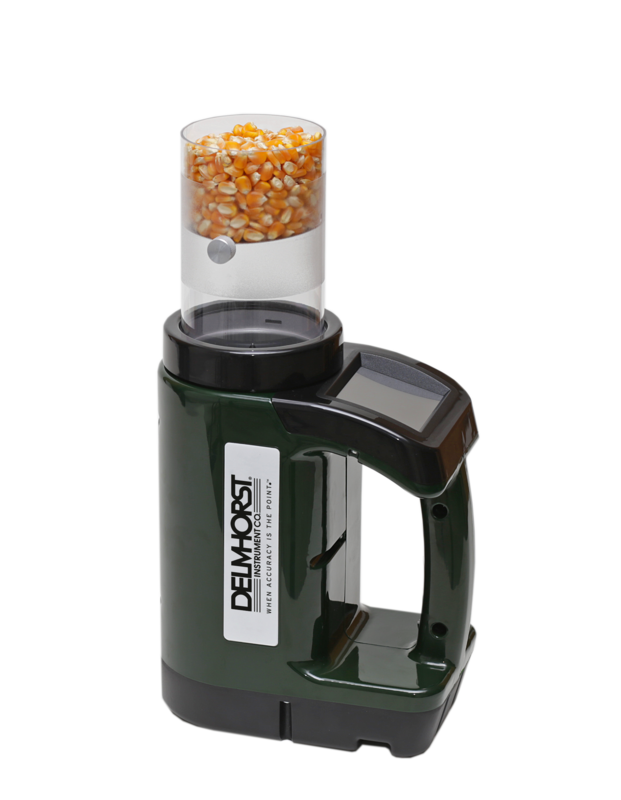 This state-of-the-art grain tester is the perfect tool to compliment harvesting and storage tasks. 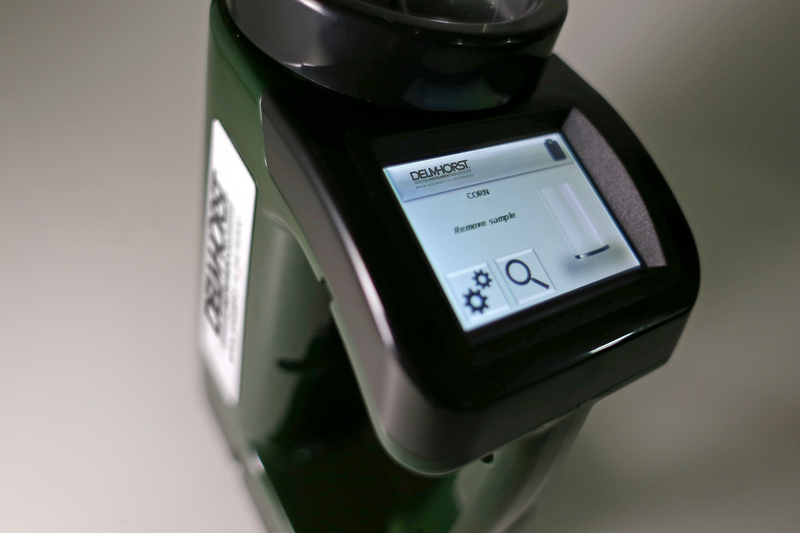 We're proud to offer our customers the most advanced handheld device in the world with the D999-FR. 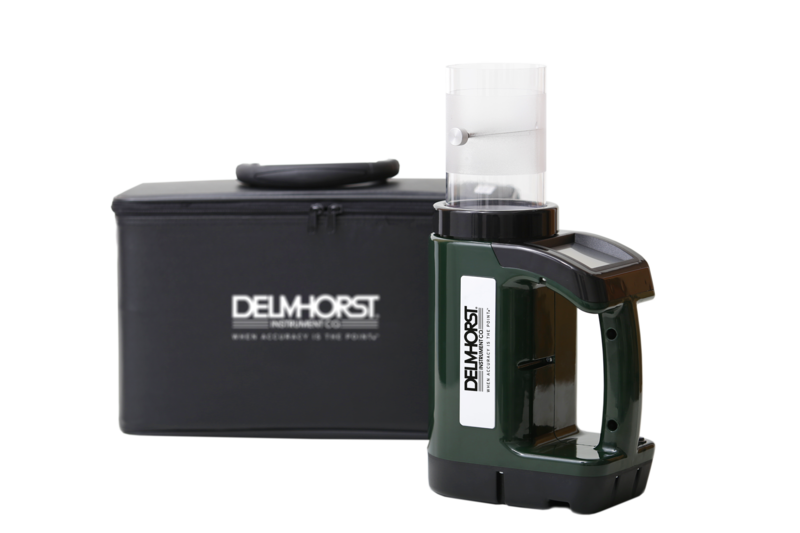 The D999-FR moisture tester has more than 250 grain calibrations with a wide temperature range for testing both frozen and hot grain. 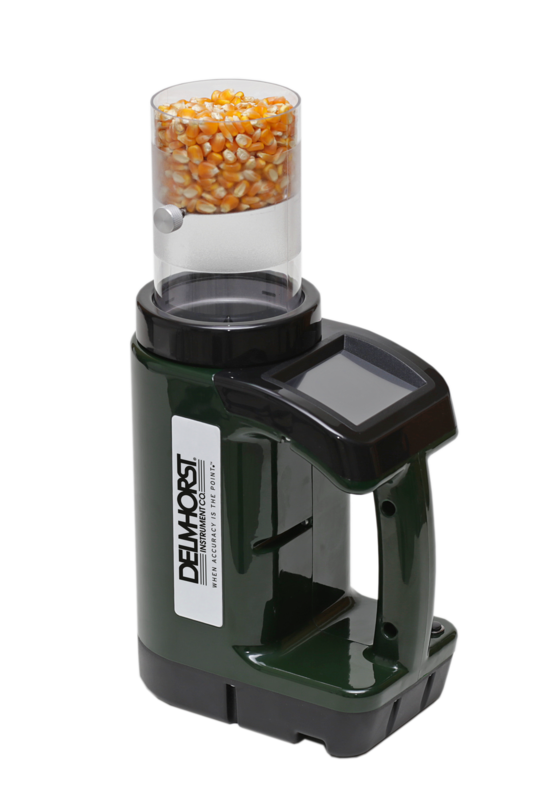 This tester is the only grain moisture meter in the world with wireless data communication. The only grain moisture meter in the world with wireless data communication. Synchronize and send your results to your smartphone, tablet or computer using a Bluetooth connection. 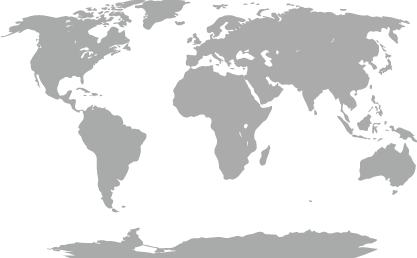 © 2019 Delmhorst Instrument Co.